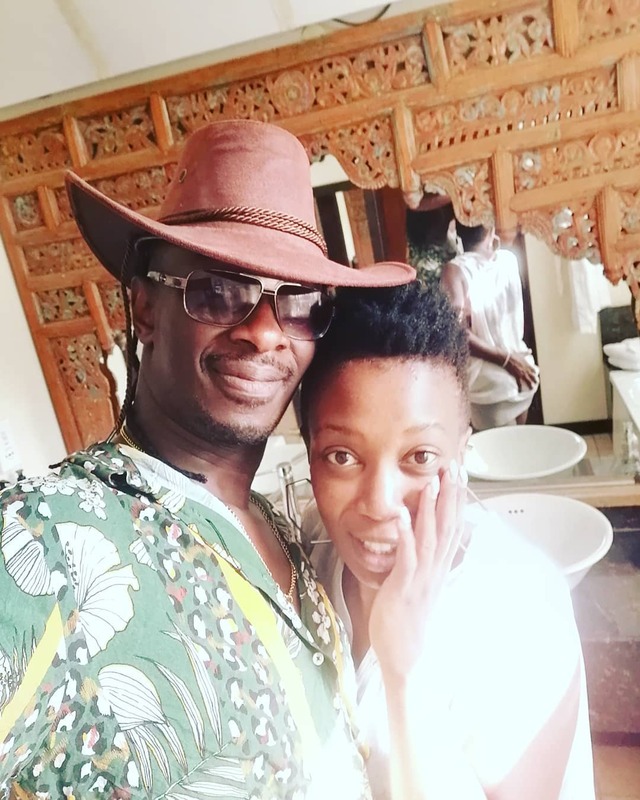 Nameless and Wahu are the poster couple for long-lasting and loving celebrity relationships. The two have been married for close to 14 years and have two lovely daughters. 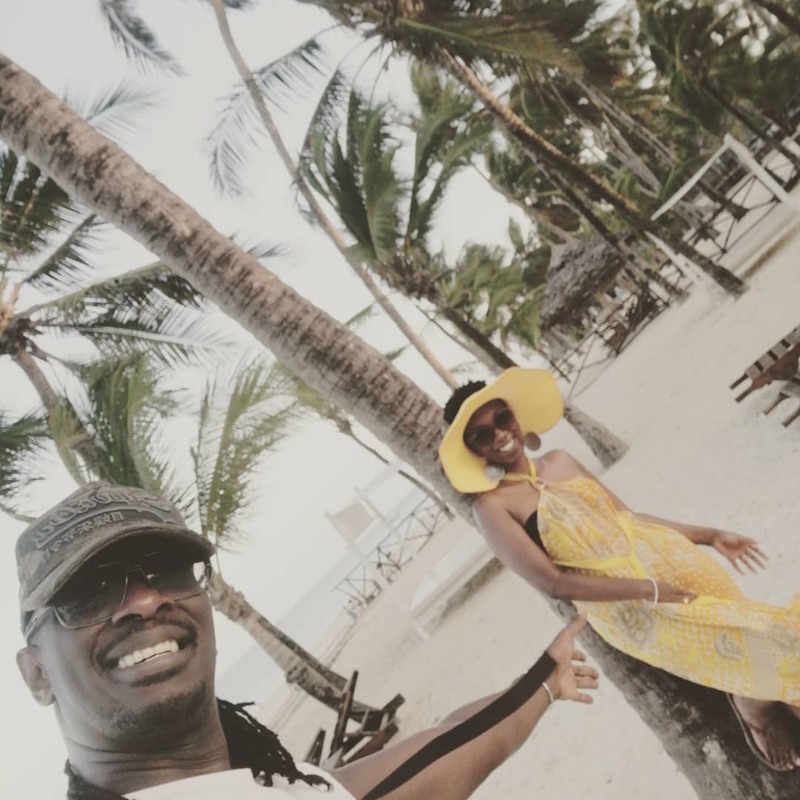 Recently, the couple spent some quality and decided to post some images of their vacation. Nameless explained that they had many things to get sorted out during the vacation. 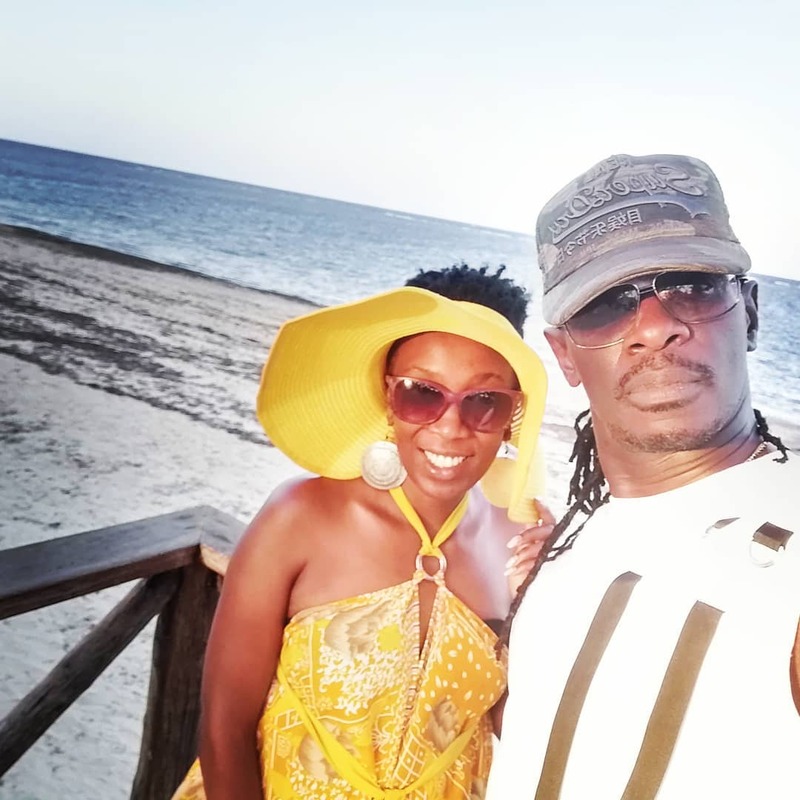 e)short break from Nairobi hustle to re-energize. While many were excited that they would be looking for a third born, another aspect also captivated netizens. What could that be? Nameless posted an image of himself holding his wife after the end of the trip. But some commentators with hawk-eyes spotted something intriguing. They saw Nameless cupping his wife’s behind! judyeecaster: Mahali hiyo mkono imeshikilia ni evidence tosha kua kitenge ya baby shower lazima tushone. arthurkmopao: @dr.ezekielmutua please kuja hapa… hii iko sawa ama haiko sawa? 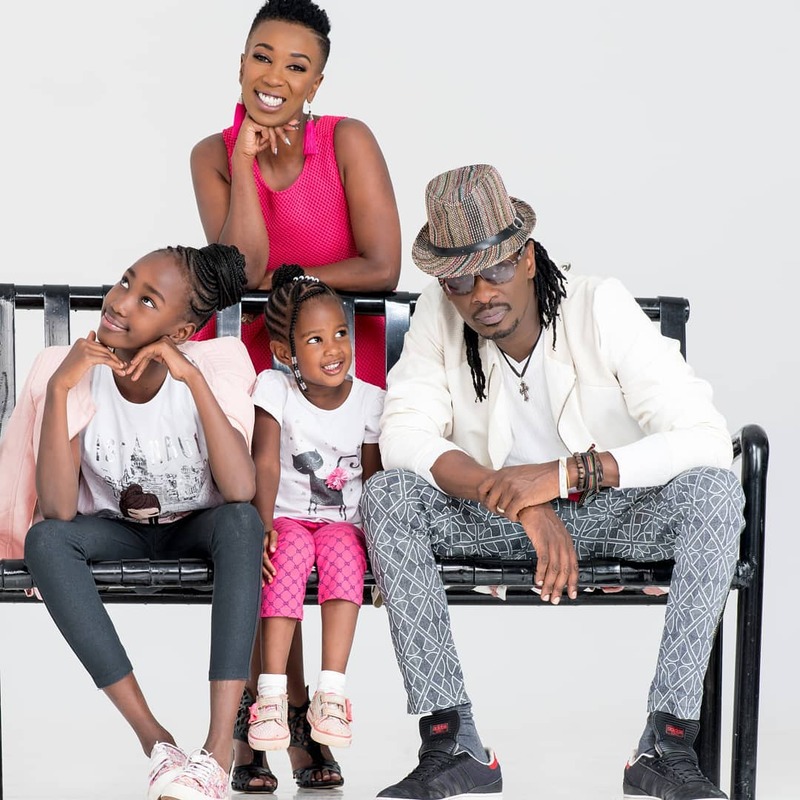 … Mr and Mrs Mathenge Mko tuu sawa! 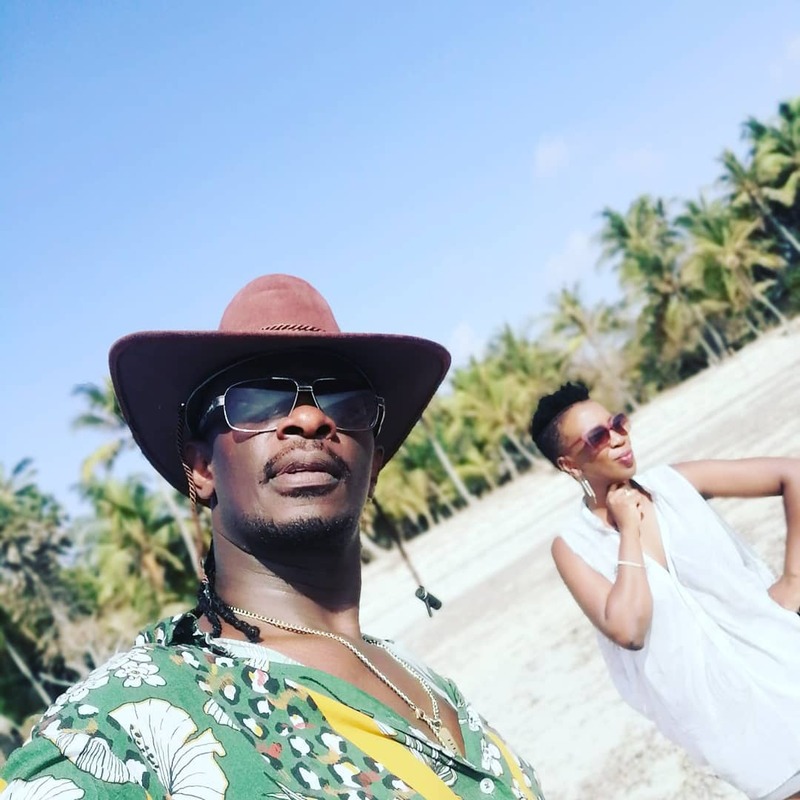 papahz_steve: Alaaaaaa shika saaana ulichonacho usinyanganywe..
zuberyubavu: We @namelesskenya toa mkono wako hapo..! What I will say is that this marriage looks to be on solid ground and we have evidence to show it. The mirror doesn’t lie!